One of the Riksbank’s tasks is to “promote a safe and efficient payment system”. This means that we are to contribute to stability in the financial system and ensure that it is possible to make payments safely and efficiently. Stability in the financial system is needed in order for the national economy to function well and grow in a sustainable manner. Does Sweden need an e-krona? 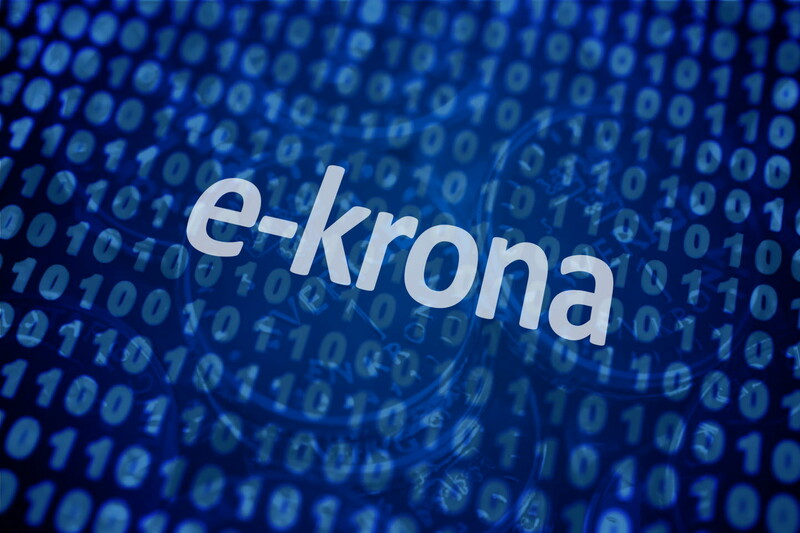 The Riksbank is investigating whether the krona needs to be issued in an electronic form, an "e-krona". Why is it important with financial stability and what role has the Riksbank? 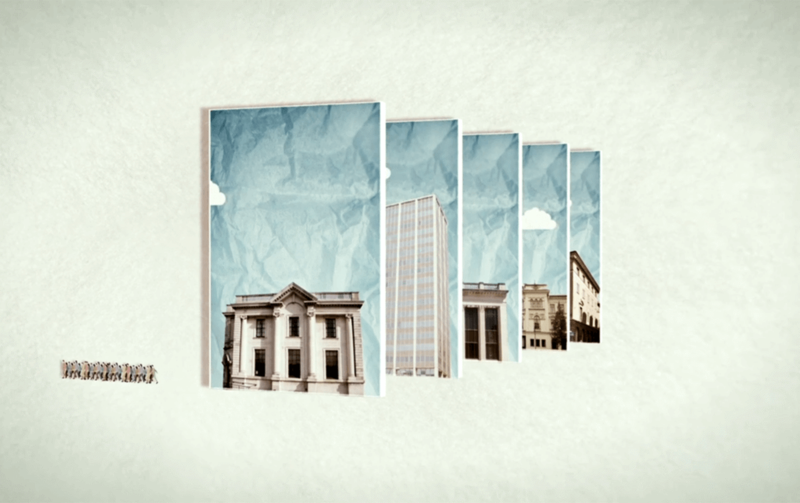 The film: What is financial stability? 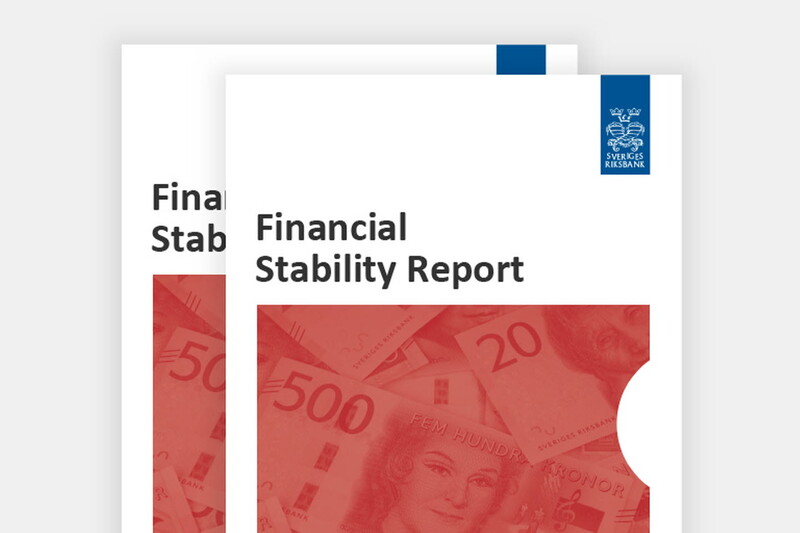 This report describes the Riksbank's role and tasks in the work of promoting financial stability.